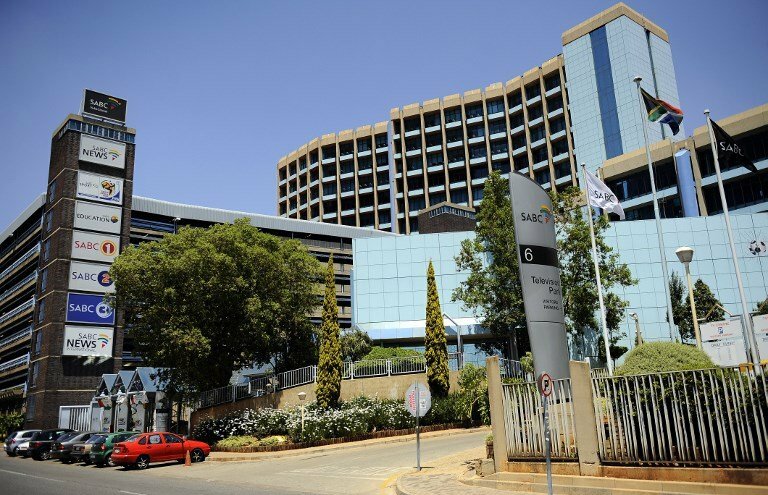 Former South African Broadcasting Corporation (SABC) Board member Sembie Danana has told Parliament’s Communications Committee that he resigned from the board previously after they failed to remove former COO Hlaudi Motsoeneng. Danana has again applied to be one of the candidates to fill eight vacancies in the current board. He’s one of the 24 candidates who’re being questioned by members of Parliament. They asked him about his role during the rise of Motsoeneng at the public broadcaster to become the COO while he had no matric qualifications and his tremendous salary increase. Danana says Motsoeneng’s salary was not increased during their era. “We took a decision to remove the person who we felt was the elephant in the room and when we felt incapable of removing him. That’s when we individually took a decision to probable protect my dignity and SABC has suffered ever since it now on recovery,” says Danana. The post Danana’s resignation from SABC was ’caused by failure to remove Motsoeneng’ appeared first on SABC News – Breaking news, special reports, world, business, sport coverage of all South African current events. Africa's news leader..